Participate in Kota Happiness contest organised by Allen Career Institute to bring out life changing moments that you have experienced in Kota. 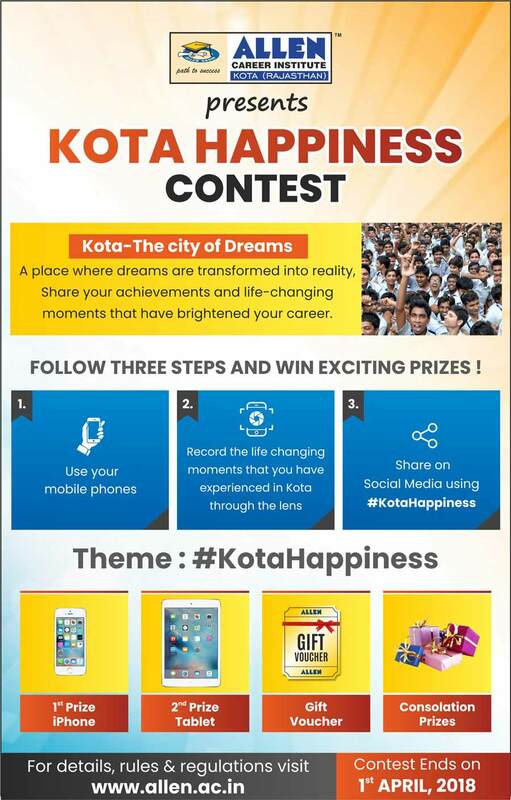 Use your mobile phones and make a video on the theme #KotaHappiness.Give your best Shoot and get a chance to win iPhone, Tablet and consolation prizes!! The participants need to shoot, upload and share their entries on their Facebook, YouTube, Instagram and Twitter profile/page using the hashtag #KotaHappiness and #ALLENKota. Kota-The city of Dreams.A place where dreams are transformed into reality. The theme of the Contest is #KotaHappiness, where you need to share your achievements and life-changing moments that have brightened your career. Show the life changing moments that you have experienced in Kota, what made you happy during your stay/ preparation in Kota, what did you achieve,encounter and what you loved about Kota. The video should be based on the given theme. You can shoot the video based on the theme using your camera / mobile phones. After shooting you need to upload it on your Facebook, Twitter, Instagram and YouTube (only for short film) account or page using the hashtag #KotaHappiness and #ALLENKota. The video should be described in a few lines along with hashtag #KotaHappiness in the title and description of your social media post. Note:Any three social platform post links are mandatory out of given four platform. The contest is open for all. Only one submission is allowed by a participant. If more than one entry is submitted, his/her submission will be disqualified. So shoot / click wisely. ALLEN Career Institute Employees, Family Members and associates are not allowed to participate in this contest. 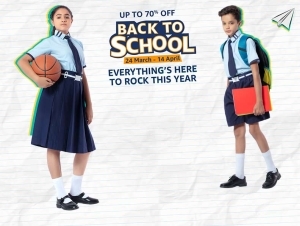 This contest is organized and conducted by ALLEN Career Institute. Entries can either be colored or black & white. Entries should be the original and sole work of the participant and not based in whole or in part on or copied from the work of any other person or entity. Thus, submit your original work and show your creativity and do not copy paste. If you are one of the shortlisted candidates, you might be asked to submit the original, unedited photograph or short film raw videos for verification purpose. Thus, do not delete the raw files. Failure in submitting the raw files may lead to disqualification of your entry. The Entries with maximum likes and share / Views will have a better chance to win the contest. Thus, your social media skills will come in handy here. The best 3 entries will be rewarded with iPhone, Tablet & Gift Voucher respectively. The positions from 4 to 10 will receive the Consolation Prizes. 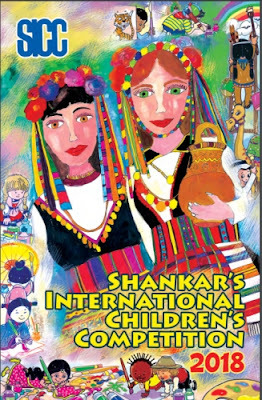 A special jury and Allen Career Institute will declare the Winners of the contest on facebook.com/allenkota. Decision of ALLEN will be final regarding the Winners of The Contest and prizes. To send gifts to Winners, contact details will be asked and verified after the declaration of results.